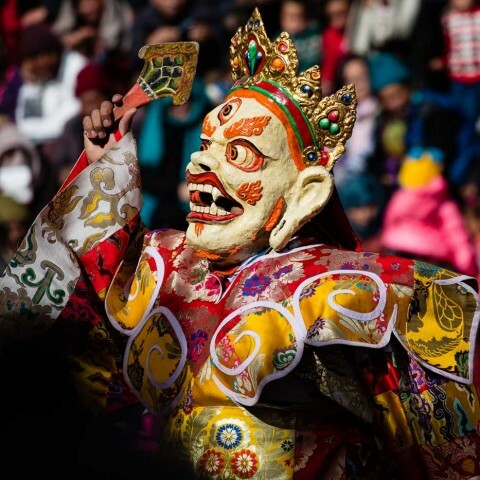 Once a year, every monastery in Ladakh is celebrating with a festival. 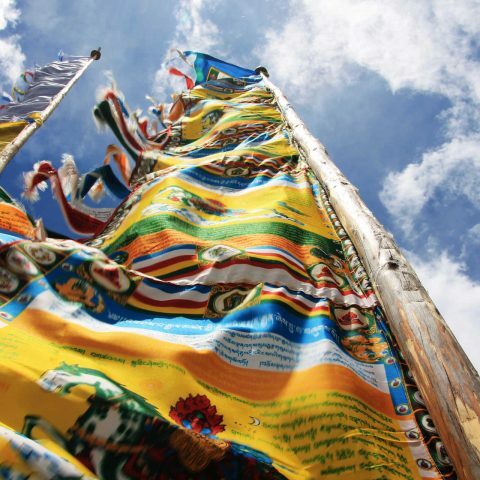 Most of the monastery festivals take place in the winter months – those are the ones we recommend visiting the most – but of course there is one or the other festival happening in summer. 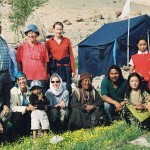 Hemis Tsechu in Monastery Hemis: 14. + 15. 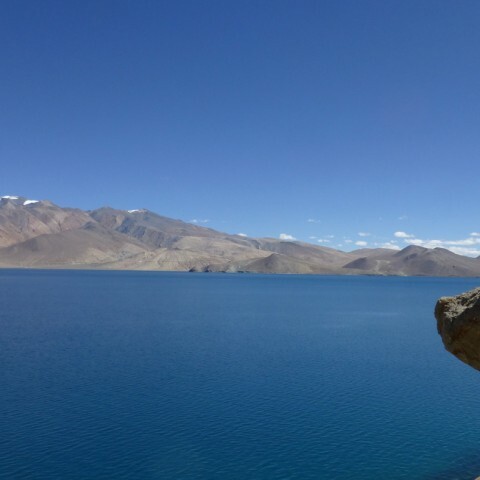 July 2016 – Our journey Basics of Ladakh will visit this festial!